With all forms of smoke damage, there is the possibility that there can be an odor problem that has to be eliminated. The most important step to eliminate the odor is to remove the source producing the odor. 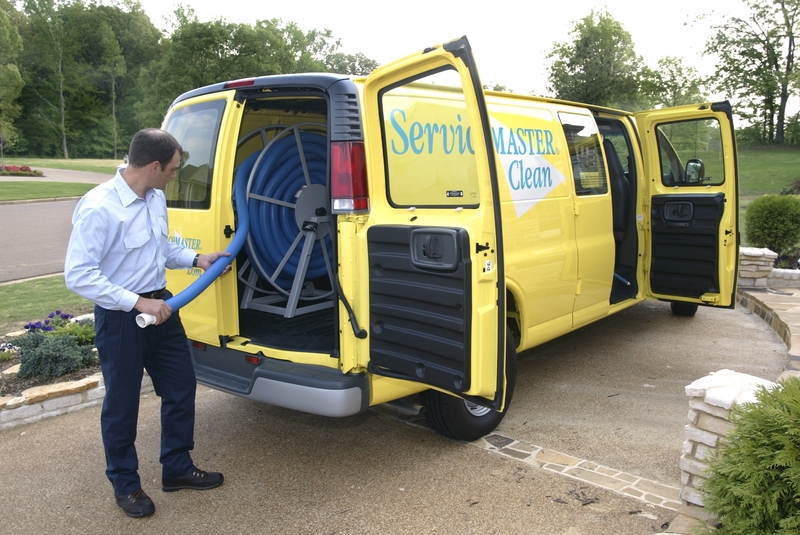 Once the source has been removed ServiceMaster Restore® can begin steps to neutralize and eliminate the odor. Our methods are the most proven and efficient in the industry. 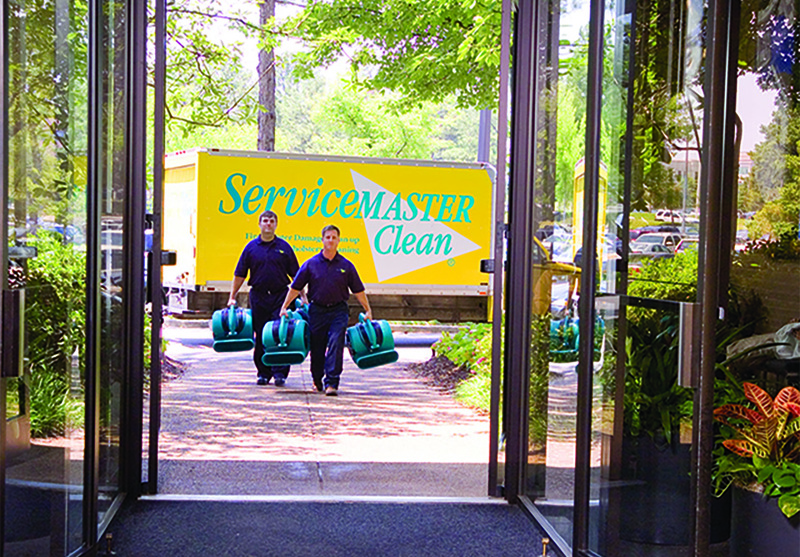 If you have an odor issue, call ServiceMaster Restore®.